Phottix has announced that they will release the Mitros and Mitros+ TTL speedlites for Sony with the new proprietary Sony multi-interface hotshoe. Before Sony users were required to use an adapter when they wanted to use the Mitros on their Sony camera with ‘regular’ hotshoe. Both the regular Mitros and the Mitros+ (with built-in wireless trigger) are available now, for US$299 and $399, respectively. Currently Phottix is one of the few companies that also offers their products adapted for users with Sony cameras, while many other brands ignore Sony, probably due to the smaller market share they have. Are you a Sony user and happy with these developments? 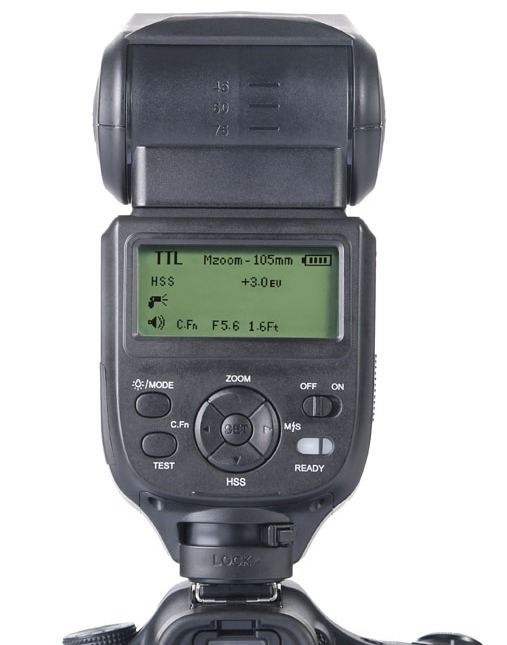 Should Phottix also make a Sony version of the Phottix Indra500? Please let us know in the comments.